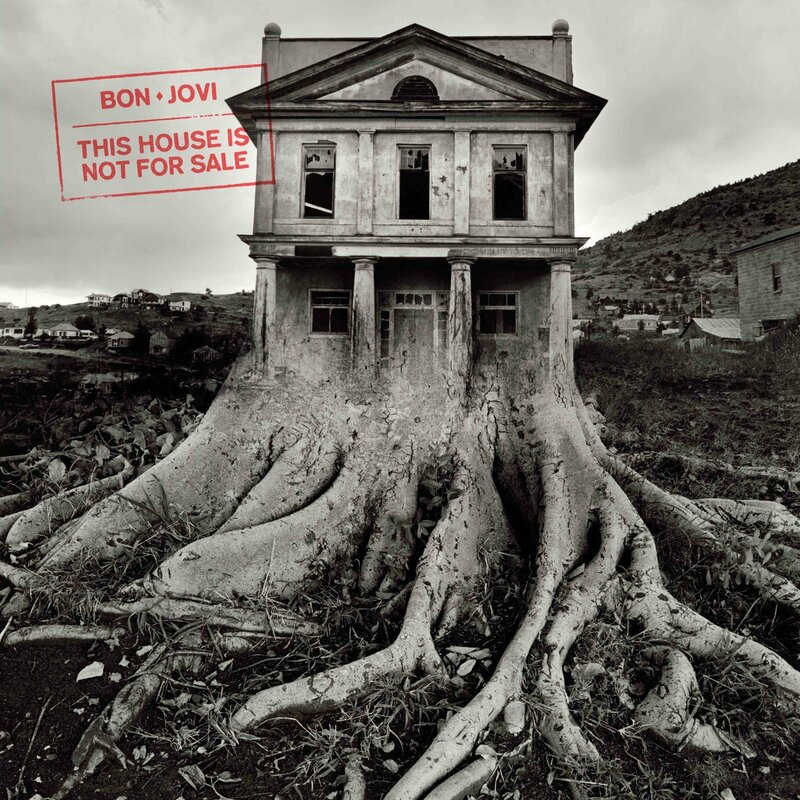 I can’t help but like the new Bon Jovi album – This House Is Not For Sale. It’s not an instant classic like These Days, but a fine album nonetheless. Like many recent Bon Jovi albums, this one also features a bit too many misfire tracks (Reunion and New Year’s Day to name a few). However, a fan like me will forgive the predictability and the not-too-artful lyrics. I just want to hear what they’re good at – powerful pop songs, killer melodies and emotional vocals. This album is full of great pop melodies and good songs. Sometimes the Bon Jovi lyrics resemble lines from a shelf-help book. That’s not necessarily a bad thing, because music can make a difference in people’s lives. Certain cheesiness needs to be embraced if you want to like Bon Jovi. That being said, there are some darker tones on this album too, which is a welcome change. The Devil’s In The Temple sounds great just because it’s a tad darker than the rest of the songs. There would be room for more songs like this – A Teardrop To The Sea, Who Would You Die For and Fingerprints on the previous album, Burning Bridges, were good examples of such songs. Come to think of it, a combination of the standout tracks of these two albums would make for a very good collection. If THINFS was already on Spotify, I’d probably create a mashup playlist myself. Jon seems to be a bit stuck on the idea of Bon Jovi needing to be the torchbearer of happiness. He still seems to write grittier songs too, but doesn’t include them on the albums. “Burn With Me“, which was a song written in the What About Now era for Juliet Simms, is a good example. Before THINFS was released, I listened to the singles – Born Again Tomorrow, Knockout, This House Is Not For Sale and Labor Of Love. They certainly are among the best tracks on the album, but there are many others that I enjoy a lot – namely The Devil’s In The Temple, Rollercoaster and Living With The Ghost. The special edition of the album has some wonderful songs too – All Hail The King, I Will Drive You Home, We Don’t Run (re-released, still rocks) and Touch of Grey. New Year’s Day is probably my least favorite track on the album. I tend not to like songs that have very long notes in their chorus melodies, and that’s probably why I don’t like this one either. Aside from a few missteps, This House Is Not For Sale is a pretty solid album. Admittedly, half the charm of the album must be Jon himself, his positive attitude and spectacular leadership. After 32 years of making music he’s still going strong – the album is #1 on the charts (after being postponed because of an overlapping release date with Lady Gaga’s Joanne). I know I’m a strange Bon Jovi fan, because I even liked the much-dissed What About Now (especially the song I’m With You). My brother had just died when What About Now was released, so at the time I really needed the positivity of Bon Jovi. I’m probably not the only one who still needs this band. Long live Bon Jovi!